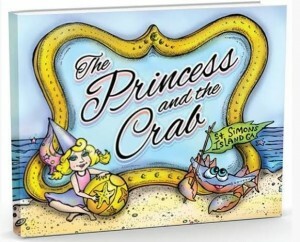 Pre-Order Your Copy of “The Princess and the Crab” Today! Commissioned by the Resort’s owners for their children, “The Princess and the Crab” is a wonderful memento for your family and friends. 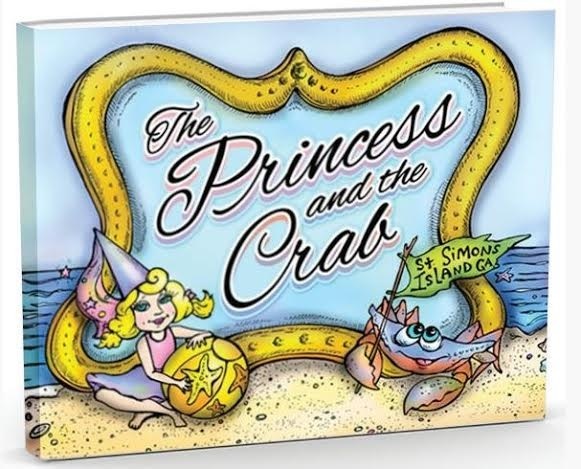 A delightfully inspired re-imagining of the beloved princess-and-the-frog fable (with a lovable, wise crab as the co-star), the book is wonderful, whimsical and wise. While the tale is fun, author Grace Gore Sturdivant’s use of historical island sites in the unfolding story brings learning to the book’s magic and meaning. Adding to the appeal are its delightful illustrations by ED Hose of St. Simons Island. This children’s book includes 48 pages of delight, weaving The King and Prince Beach & Golf Resort, our coast, and St. Simons Island’s history into the narrative. Place your order today and you will receive an email upon the books arrival at the resort and prior to shipping to you. The book is $20 per copy and can be purchased by visiting the resort’s online gift shop. This entry was posted on Saturday, May 16th, 2015 at 6:10 pm	and is filed under Around the Resort. You can follow any responses to this entry through the RSS 2.0 feed. Responses are currently closed, but you can trackback from your own site.